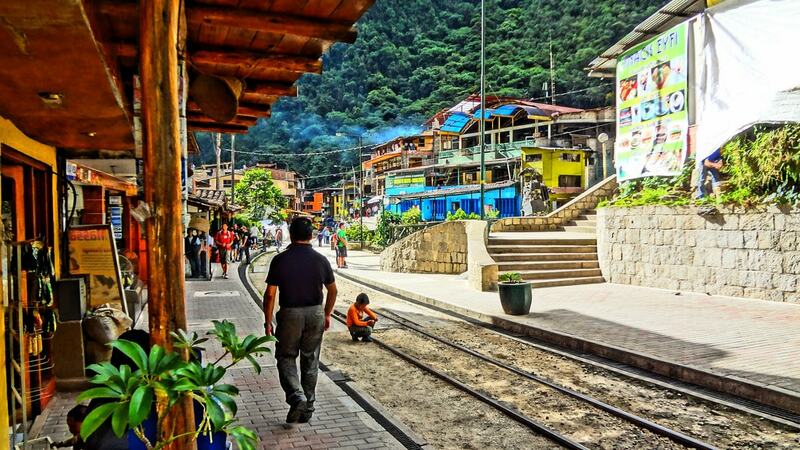 With an army of cashed up but time-poor travelers flocking to Machu Picchu each day, it’s no surprise there are a plethora of fine boutique hotels scattered around the nearby hub town of Aguas Calientes. Rates may be a little higher than elsewhere in Peru, but it’s worth paying for a bit of luxury when visiting this world famous attraction. Here are the best boutiques in town. 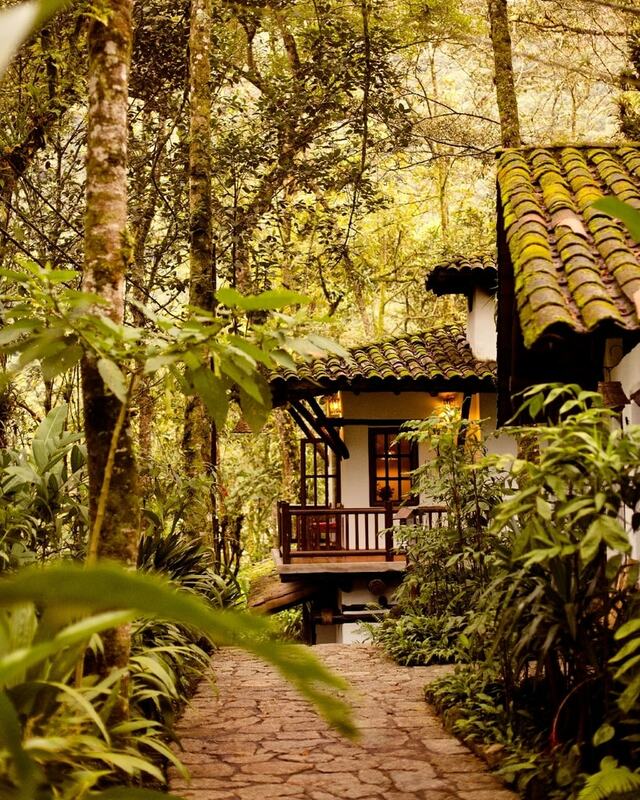 Give the ramshackle huts of Aguas Calientes a miss altogether and opt to stay at the site of the sacred Machu Picchu instead. Situated just a few minutes’ walk from the great Inca citadel, this is the only hotel allowed to operate in the area which makes it truly unique. Unbeatable location aside, guests rave about their complimentary pisco tasting session, epic mountain views, and the ability to casually stroll down to the monument in the morning well before the hordes of tourists arrive. 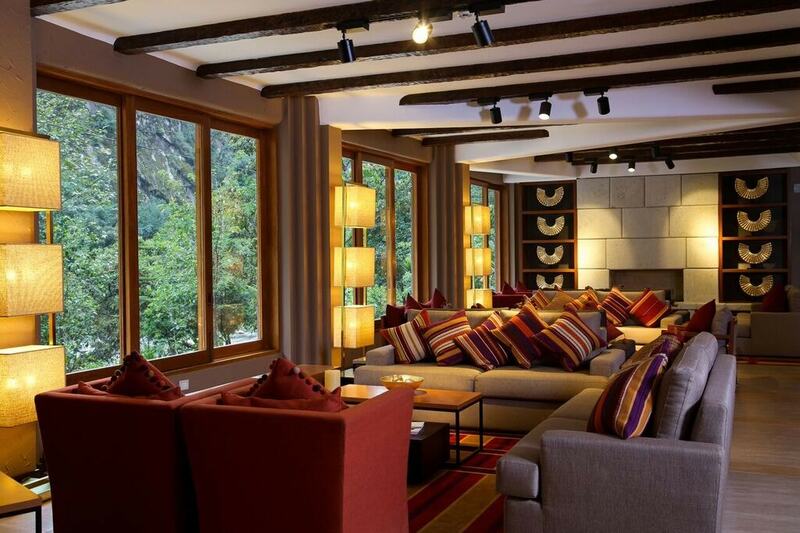 Considered the finest hotel in Aguas Calientes, elegance and opulence are in abundance at the Inkaterra Machu Picchu Pueblo Hotel. Dark wooden awnings and high ceilings give it a luxury lodge kind of vibe, while the onsite spa, jacuzzi, and swimming pools keep guests entertained between excursions. It may be substantially pricier than other options in town, but it’s nice to know some of the profits are donated towards local conservation efforts. As Aguas Caliente’s other prestigious high-end hotel, the Sumaq Machu Picchu Hotel offers unbeatable views of the Urubamba river at the northern edge of town. The complex features an eclectic mix of modern and indigenous design while boasting a stylish dining area, well-appointed rooms, and even an in-house Inca art exhibition. For a sister hotel of the elegant Inkaterra Pueblo, the El MaPi Hotel takes a surprisingly different direction in its design. Each room is notably more contemporary, while the numerous vibrant common areas are the epitome of chic modern design. Despite coming in at around half the cost of the former, it still has all the amenities you would expect from a hotel of such caliber. 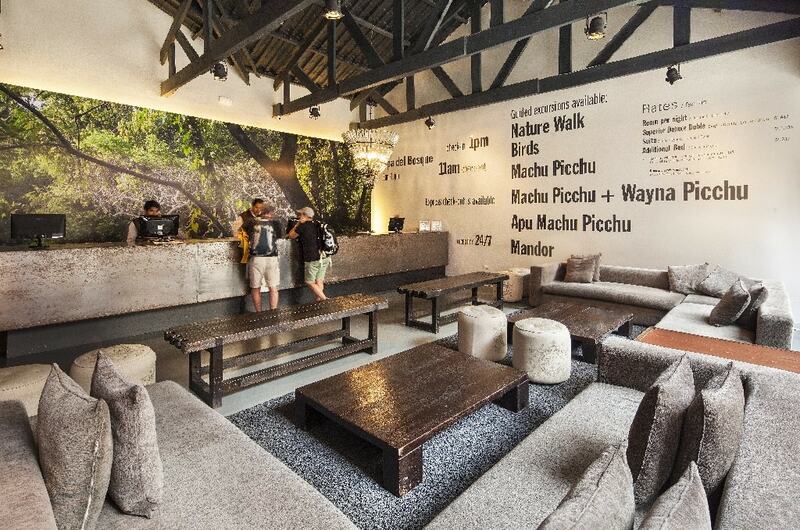 For a bit of luxury with a reasonable price tag, the modern and stylish Tierra Viva Machu Picchu ticks all the boxes. Each of its 42 rooms is tastefully decorated while an abundance of indigenous artwork can be enjoyed (and purchased) throughout the hotel. The pièce de résistance, however, is a colorful mural that spans the entire five-story central elevator. As Aguas Calientes premier cabin-style boutique, the 20 odd rooms at Hotel La Cabaña Machu Picchu provide a high level of comfort for a very reasonable price. If the budget permits, opt for one of the suites which have plenty of space as well as a charming balcony with breathtaking mountain views. A longtime favorite in Aguas Calientes, the Casa Andina Standard is a hit for its no-nonsense modern and minimalist design. Spacious and airy rooms, a fine riverfront restaurant, and a plethora of high tech amenities make this hotel a solid midrange boutique option.